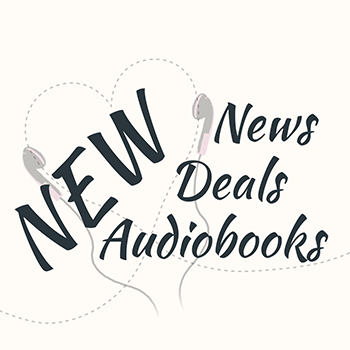 This week’s new audiobook releases are particularly awesome for those who don’t have a Kindle Unlimited or Romance Package subscription and are looking for cheap audiobooks. 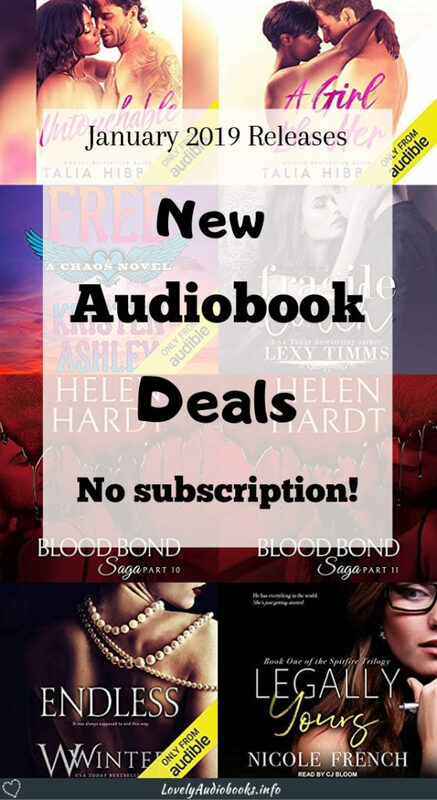 You can pick up the ebooks with their audio upgrades in a package deal that costs much less than an Audible credit. I’m falling in love with a new genre! I’ve been mixing things up with some cozy mysteries lately. You can check out recommendations here. I reviewed my favorites in the Romance Package and browsed Kindle Unlimited a bit for good looking cozies I want to listen to soon. Since I’m all about the deals, I also wrote a post specifically for my blogging buddies. A lot of people decide against getting their own blog and only go with a free platform because they’re worried it would cost too much. And the hosting recommended in most blogging guides is indeed too expensive. So I wrote down what I know about finding cheap blog hosting. The RecomMondaytion this week was Overnight Sensation, Brooklyn Bruisers book 5, by Sarina Bowen. I’ve finished Pipe Dreams in the meantime and it’s really a great series! Yesterday I posted a review of an awesome new Urban Fantasy: Evil’s Unlikely Assassin. I’m so very much recommending this to anyone who likes Urban Fantasy or wants to try it out! My current listen is Rage** by T.M. Frazier, narrated by Hollie Jackson. It’s about a psychopathic girl and I’m extremely hooked! The spin-off novella from Birthday Suit, called Lucky Suit and featuring Cameron and Jeanne, is now available as an Audible Original. You can listen to it for free if you have an Audible membership** (you get 2 free Audible Originals per month on top of your credit), or if you have the Romance Package**. Kindle deals can slightly differ between international Amazon websites. The lists are based on Amazon.com. If you live elsewhere, you might be sent to your local Amazon. Please don’t be disappointed if your site has different prices. Sometimes, an American free listen might cost a little elsewhere, while other deals might, in turn, be cheaper on your Amazon. You can only get Kindle deals on your local Amazon website. I hope you found some great new cheap audiobooks. I think the choices this week were pretty awesome, with popular authors like Kristen Ashley and Kennedy Ryan, and awesome narrators like Savannah Peachwood and Jacob Morgan, and of course new parts in the Blood Bond Saga. Ohhh maybe I’ll add the audiobook for A Girl Like Her! Thanks for bringing it to my attention!! That looks really good, doesn’t it? It’s at the top of my list, too.